Legions of Max fans won't be disappointed by this encore episode in the beloved series about the incredible adventures of a teenage girl who can fly. 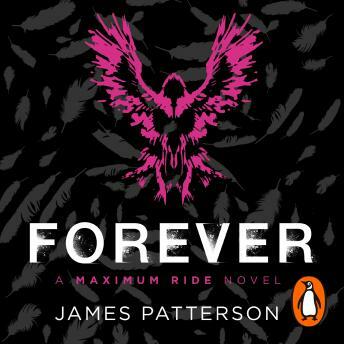 As Maximum Ride boldly navigates a post-apocalyptic world, she and her broken flock are roaming the earth, searching for answers to what happened. All will be revealed in this last spectacular ride - a brand-new grand finale featuring all of the non-stop action, twists and turns that readers can rely on in a blockbuster Patterson page-turner!